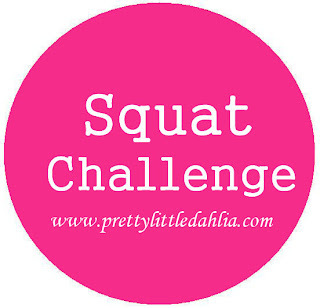 Pretty Little Dahlia: Shut Up and Squat! 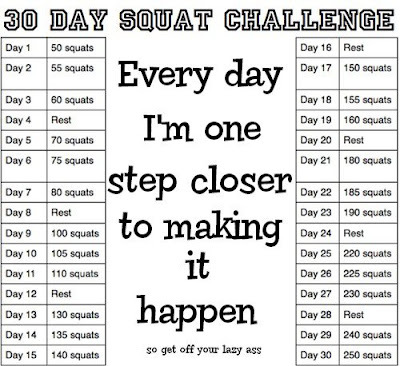 I decided to challenge myself and join the bandwagon for the 30 day squat challenge. 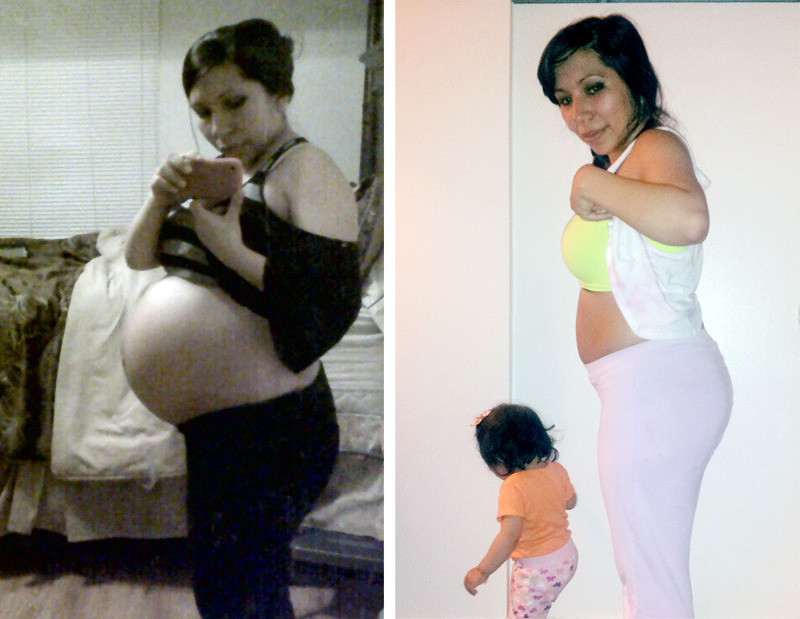 I've been complaining for a year now that I need to get in shape and back to pre-baby weight but I don't do anything about it! Am still 10 lbs over my normal weight and I can't seem to shake them off. With the boys the weight came off so easy and before no time I was back to my pre-baby weight, but with Dahlia it has been a bit more challenging for me. Maybe it's because am getting older, my metabolism has slowed or maybe I just don't have any good healthy habits since am always on the go. Whatever it is or whatever my excuses may be, now I just need to shut up and squat! My friend just posted this and I thought since a new month starts tomorrow that I should join in! Cant wait to see the progress! Ooh I like this, I may need to challenge myself to this as well. 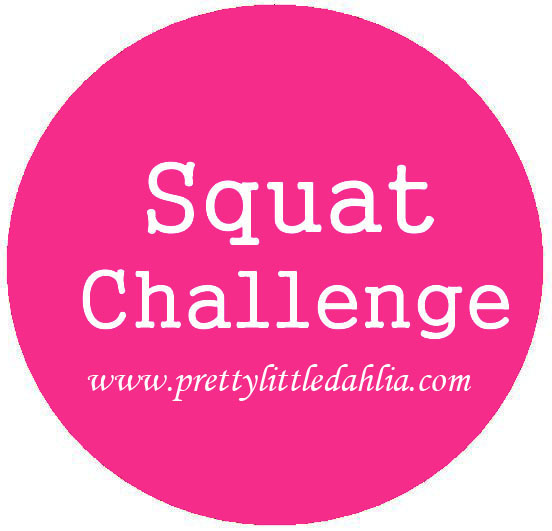 Amazing weight loss and Really...squat challenge. 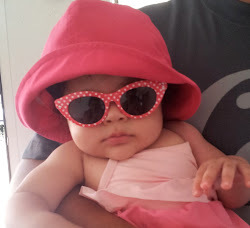 You just had to throw in that line about being a quitter didn't you?!?! 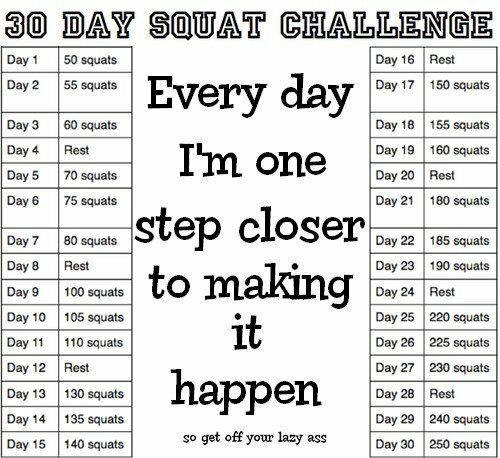 Okay squat challenge- I am in. I had a baby 11 months ago and luckily quickly returned to my normal weight BUT I discovered baking and now it is creeping UP! Time to get busy on the body!! 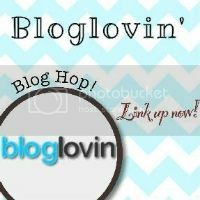 Thanks for sharing at the Hump day hop!